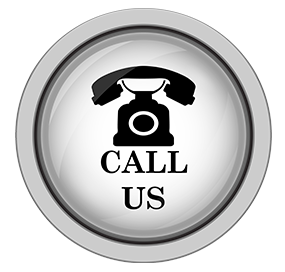 Rely on the residential locksmiths from Seffner Locksmith Store for all your lock & key needs. 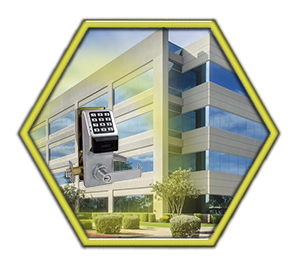 We know what works against modern-day security threats – and we also know the best way to ramp up the security quotient of your property. 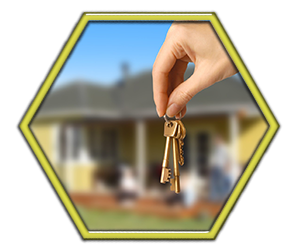 Avail our lock change residential service today and seize control of who gets to access your property!